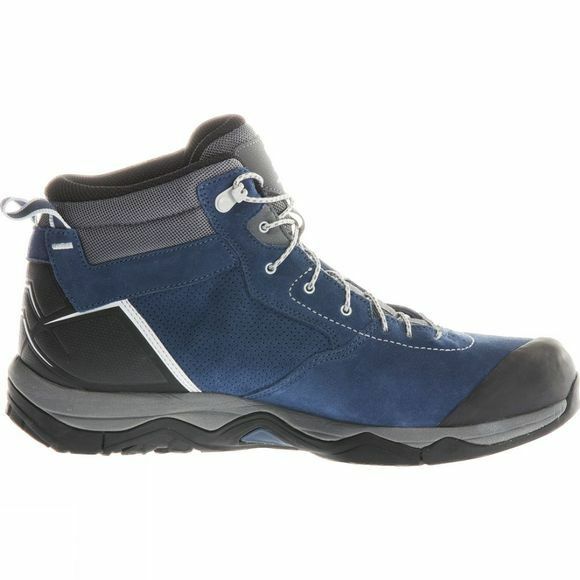 This is perfect lightweight comfort approach footwear for technical approaches and mountain trekking. 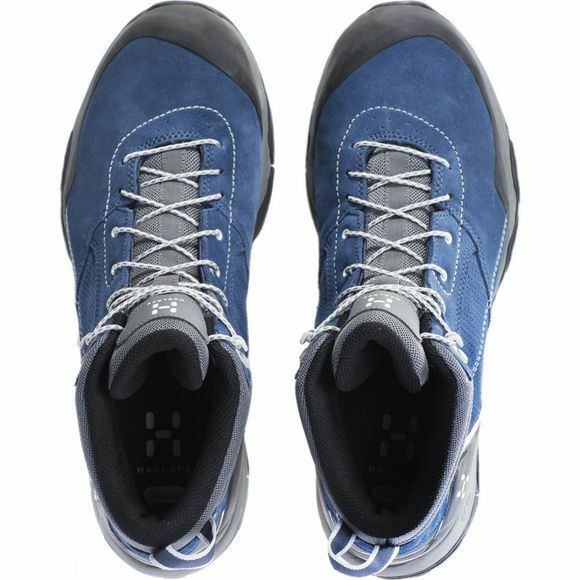 The outsole provides extraordinary traction in all conditions. Meanwhile, the supportive mid cut upper and midsole deliver outstanding comfort. Good grip and premium protection meet wearability. Rubber-reinforced toe for increased protection.